As an end-to-end card solutions provider, we support B2B and B2C magnetic stripe, EMV, dual interface, and RFID/contactless personalization using partnered services for high quality, open technology, short-runs, quick-turn and mass runs via multiple production facilities in the U.S. Our capabilities include laser, emboss, and thermal. Daily and bulk fulfillment capabilities include a wide range of packaging and mailing solutions. 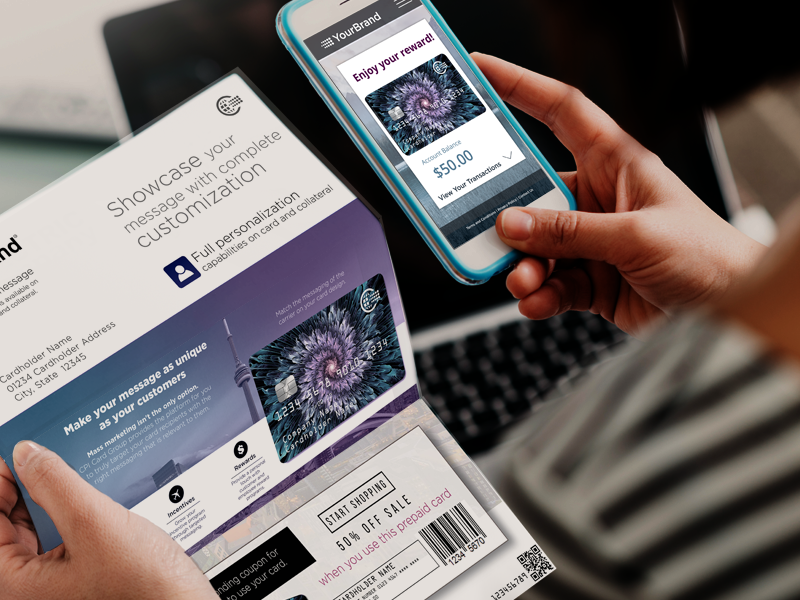 Our next-generation, zero-inventory print-on-demand technology lets you digitally manage and fully customize every component of your customer communications in real time – getting you to market quicker while giving you complete control over art assets, promotions, campaign dates and more. 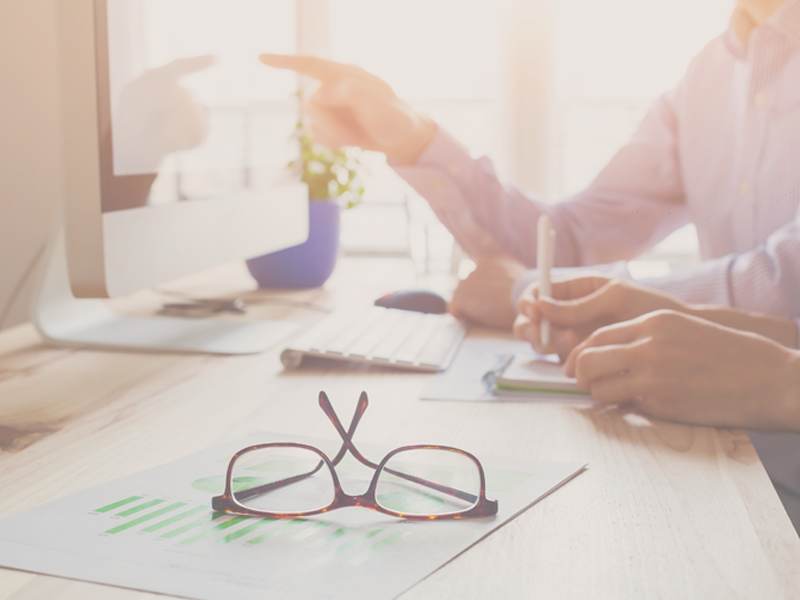 CPI Digital enables you to use CPI templates, build custom sites or integrate functionality into your own site or your customer's existing sites utilizing our flexible API marketplace. Our digital offerings include an extensive platform of APIs supporting a wide range of products and services. Address ever-evolving customer demands and marketplace dynamics utilizing templated white-label solutions and online tools for physical and digital cards that include online card ordering, issuance, and management.